They have no faith, but they’ll believe anything. 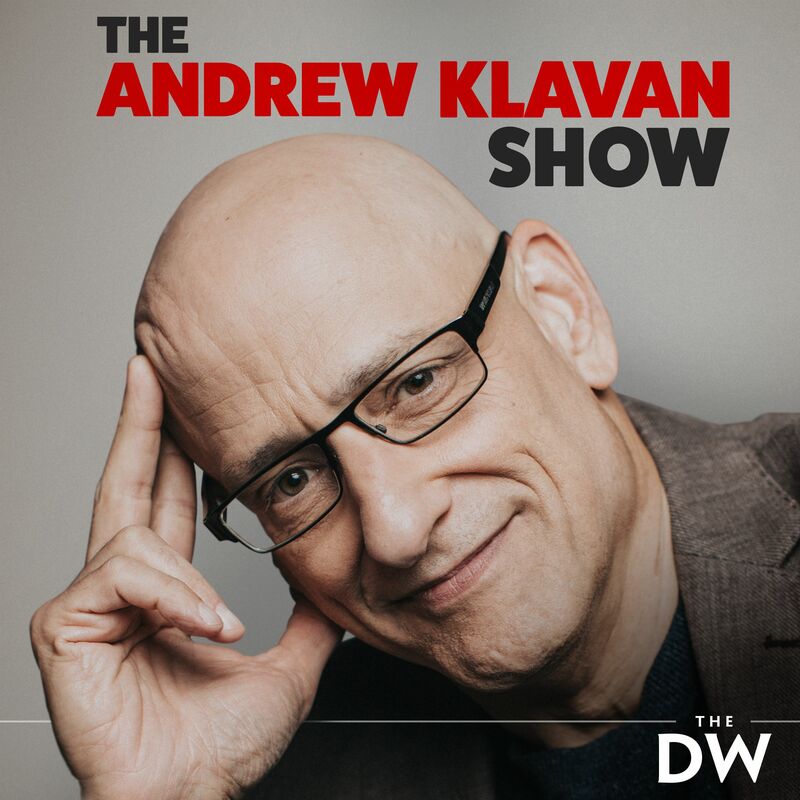 Subscribe to Andrew Klavan Show in iTunes (and leave a 5-star review, please! ), or by RSS feed. For all our podcasts in one place, subscribe to the Ricochet Audio Network Superfeed in iTunes or by RSS feed. I personally will not be satisfied with global warming until there are Banana Groves growing in the Yukon. Calgary has had its longest cold spell in 20 years. The average temperature in Feb has been -18c. With early morning lows going down to -30c. (plus wind chills) – rush hour traffic begins in the pre-dawn hours. Not the we’re exceptionally early risers – sunrise this morning was at 7:55 sunset 5:45. I know weather is not climate – except in the summer when every year each heat wave sparks press stories about this being the newer normal.